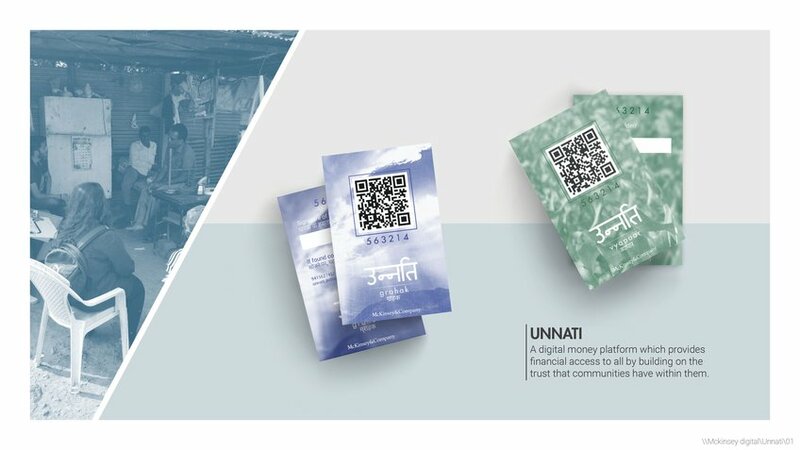 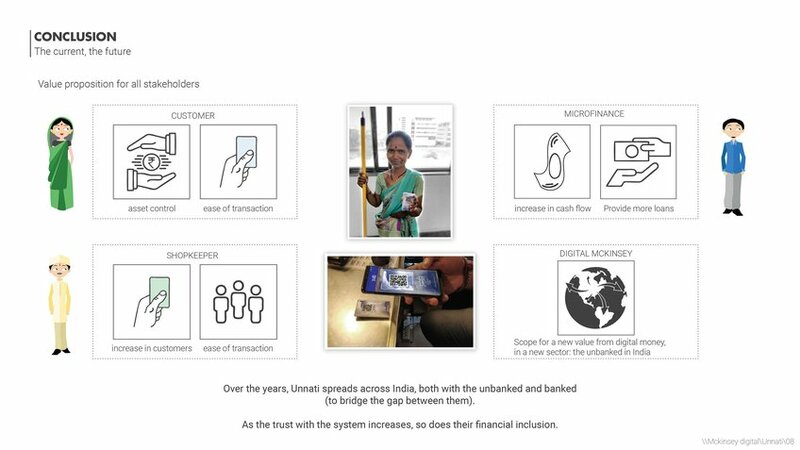 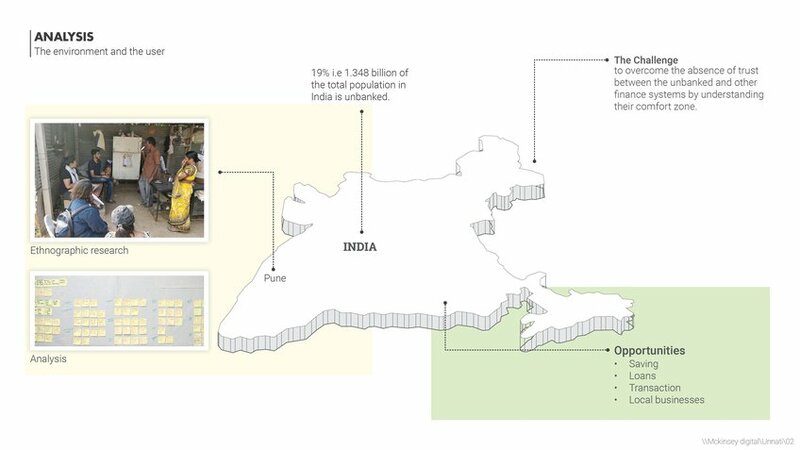 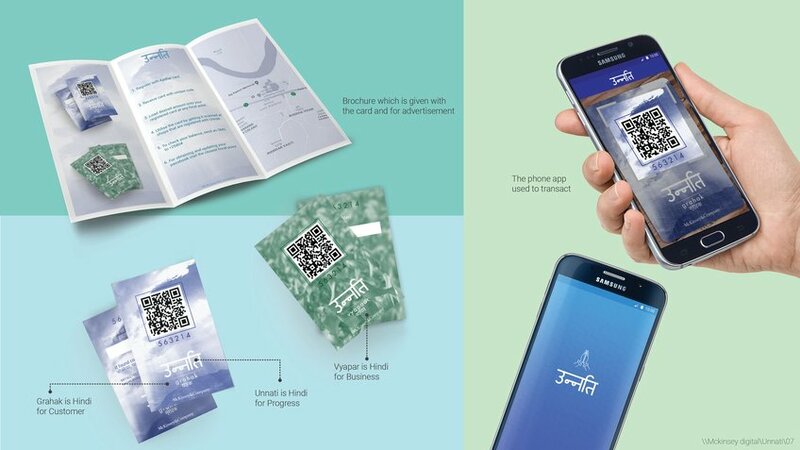 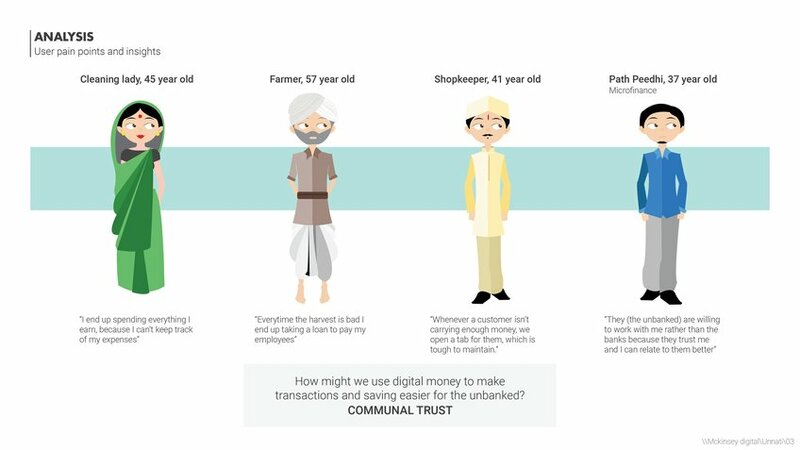 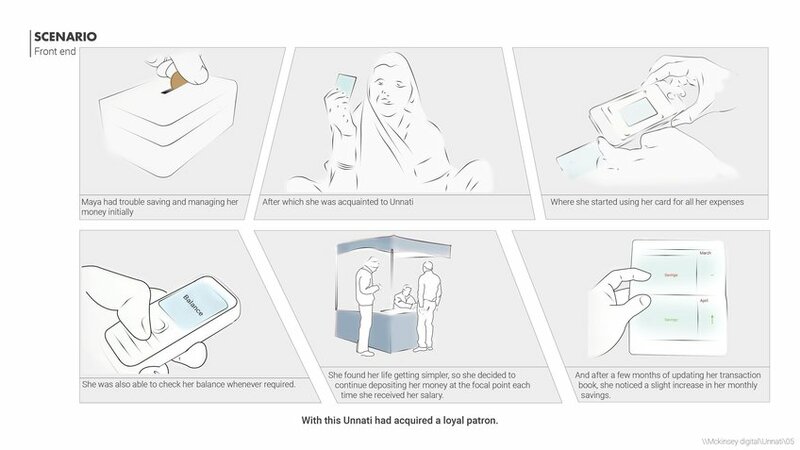 Unnati aims to improve the lives of the unbanked. 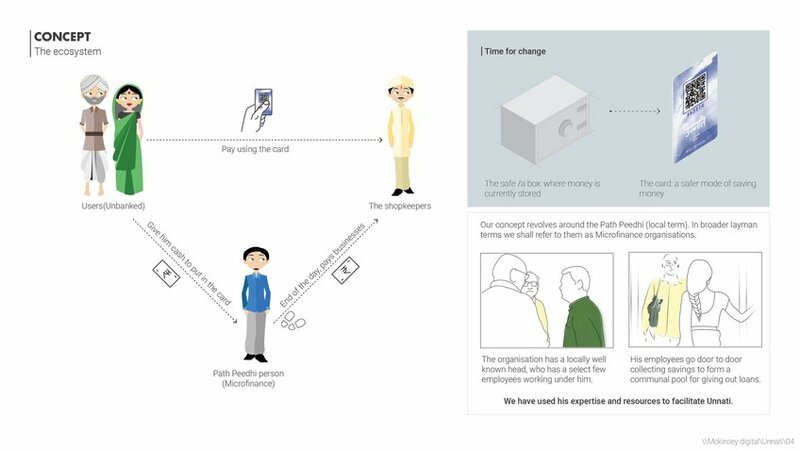 So far, they have been excluded from the benefits of the traditional financial services. 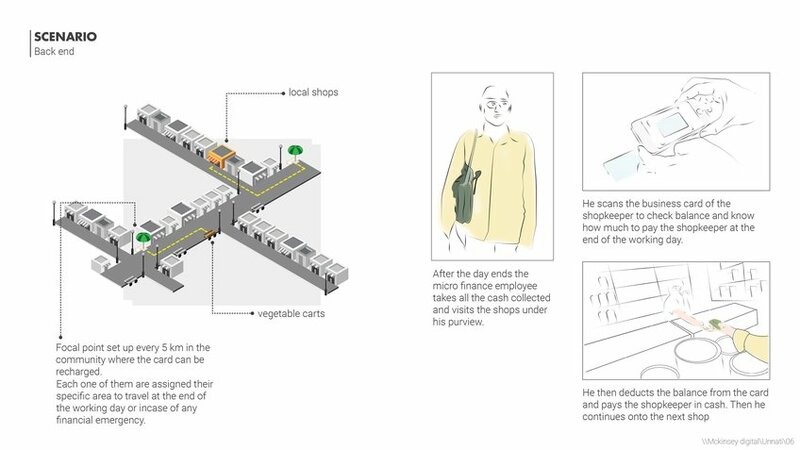 Our concept aims to build upon communal trust and help them make their lives better.